First, the rewards have just been upgraded in a big way! 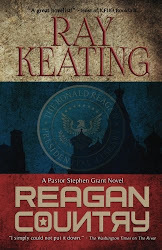 Second, you will get the forthcoming new Pastor Stephen Grant novel, REAGAN COUNTRY, along with subsequent books, for free and two weeks before the rest of the planet. 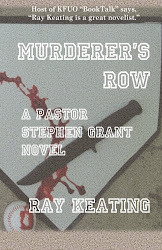 Consider that if you join at the entry READER support level, you’ll get the following: You receive all new novels FREE and two weeks earlier than the rest of the world, and you get FREE exclusive, early reads of new Pastor Stephen Grant short stories throughout the year. 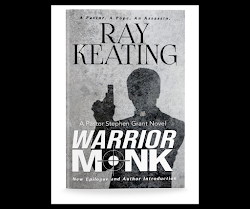 In addition, your name included in a special "Thank You" section in forthcoming novels, and access to the private Pastor Stephen Grant Fellowship Facebook page, which includes daily journal entries from Pastor Stephen Grant, insights from other characters, regular recipes from Grillin’ with the Monks, periodic videos and Q&A’s with Ray Keating, and more! What about one level up at the Bronze Reader level? 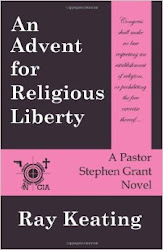 Well, you get everything noted above PLUS you receive two special gift boxes throughout the year with fun and exclusive Pastor Stephen Grant merchandise. 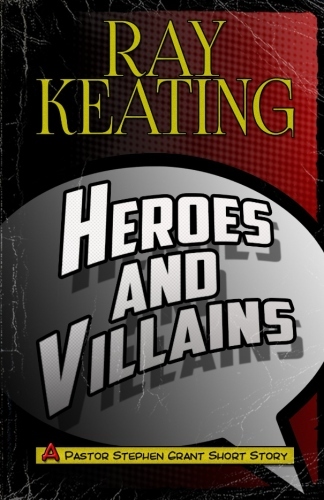 You can also join at the Silver, Gold and Ultimate Reader levels, with additional rewards, including having a character named after you or a loved one! 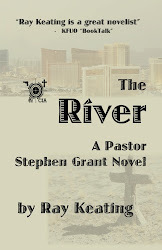 Why did we start a Pastor Stephen Grant Fellowship? 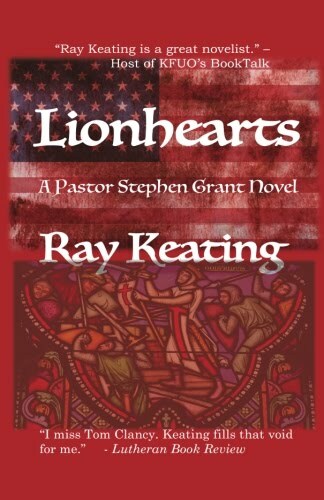 For a variety of reasons, but part of it has to do with helping to turn ideas about additional PASTOR STEPHEN GRANT novels, an assortment of short stories, and a spinoff series into reality. 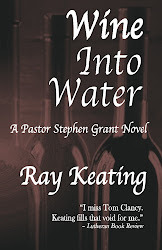 Please consider joining! Free Enterprise in Three Minutes Podcast Launched! 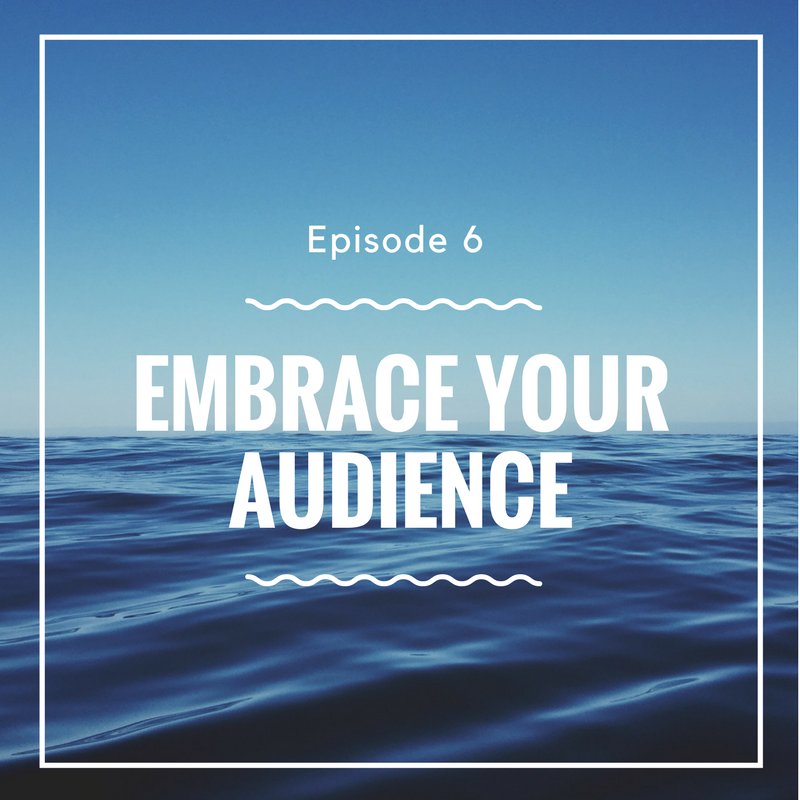 The first episode? 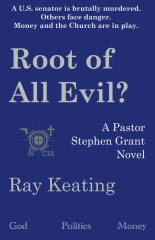 "Is Free Enterprise About Greed?" 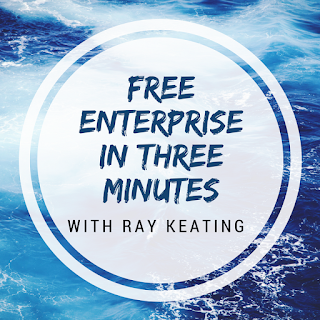 In this episode of Ray Keating's Authors and Entrepreneurs Podcast, Ray Keating talks about the need for writers to think about and identify who their audience is for both writing and marketing purposes. 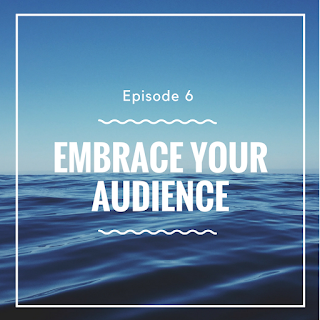 He argues that understanding your readers or market is necessary to be both a more disciplined and a more creative writer. 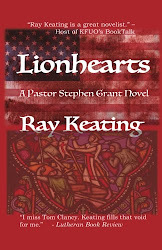 And yes, discipline and creativity work together to improve one’s work as a writer. 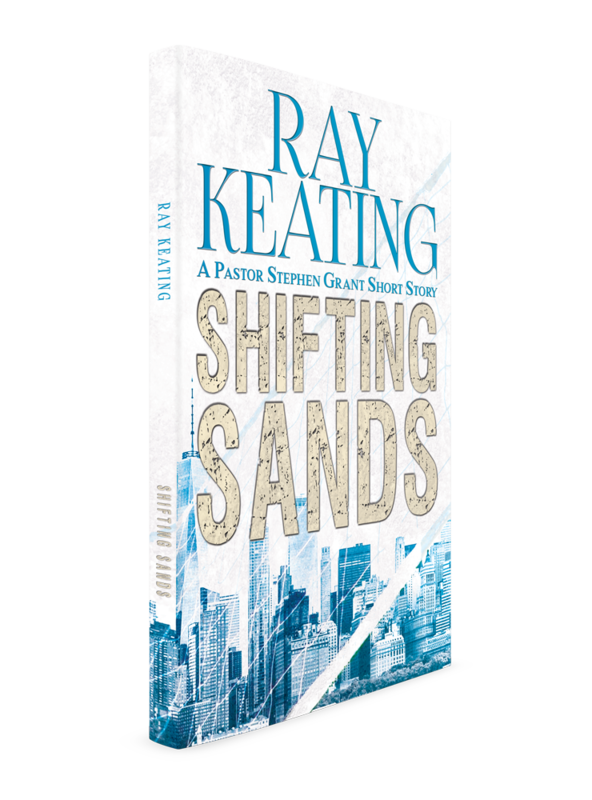 A new episode of Ray Keating's Authors and Entrepreneurs Podcast is available for your listening pleasure. 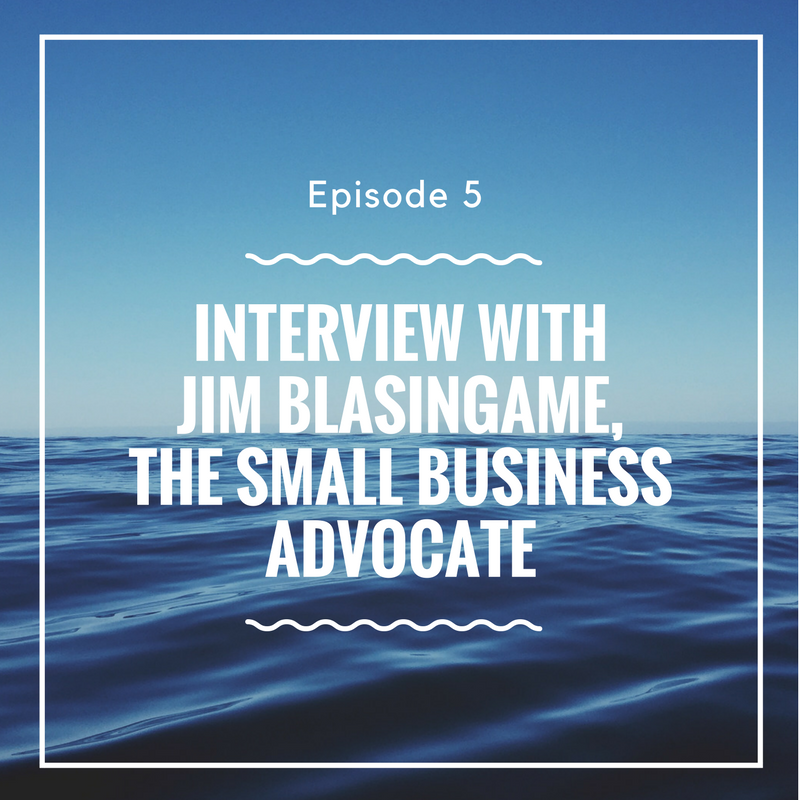 Gain insights on being an author and an entrepreneur from Jim Blasingame, the Small Business Advocate. 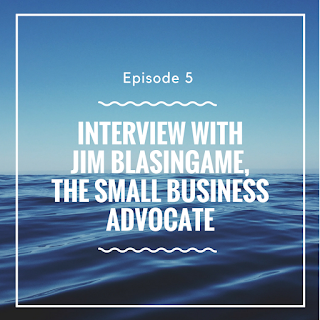 Jim has been a leading voice for small business for more than 20 years, and he serves up some wisdom in this episode. Great conversation! 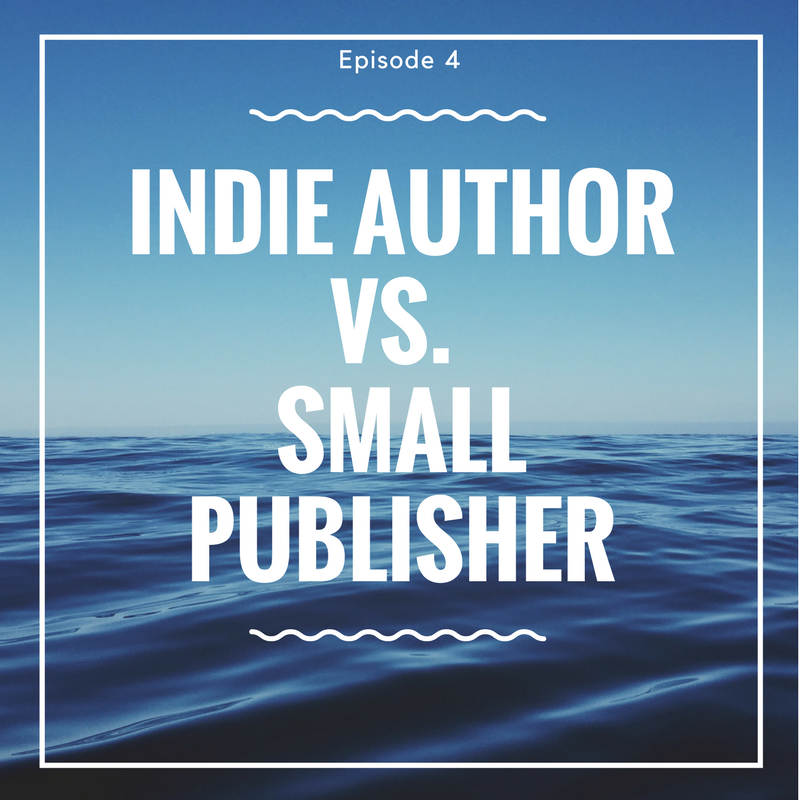 Indie Author or Small Publisher? 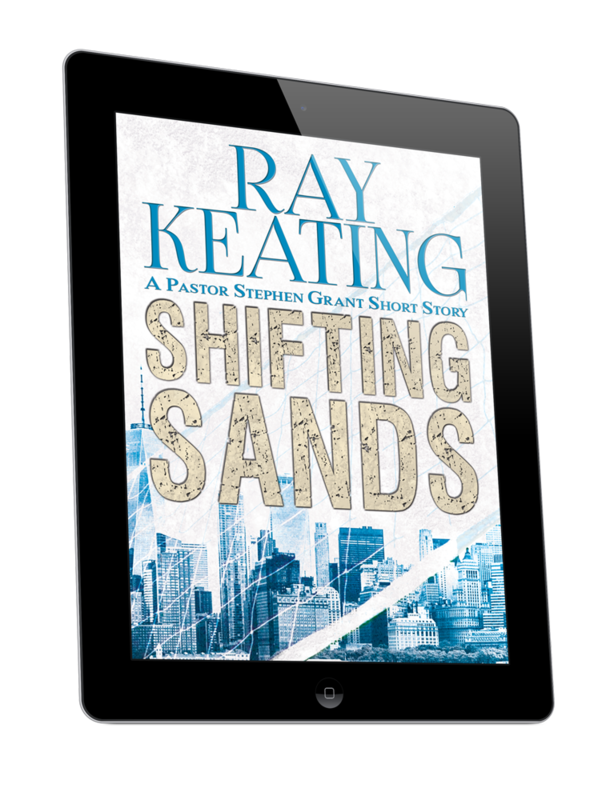 The latest episode of Ray Keating's Authors and Entrepreneurs Podcast is available for your listening pleasure. 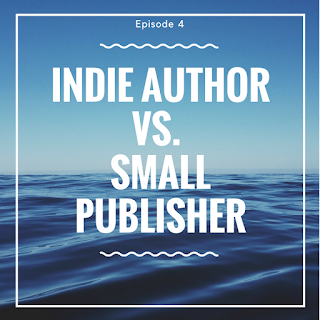 A big question for authors: small, traditional publisher or being an indie author and publisher? Please tune in and share with others. Thanks!